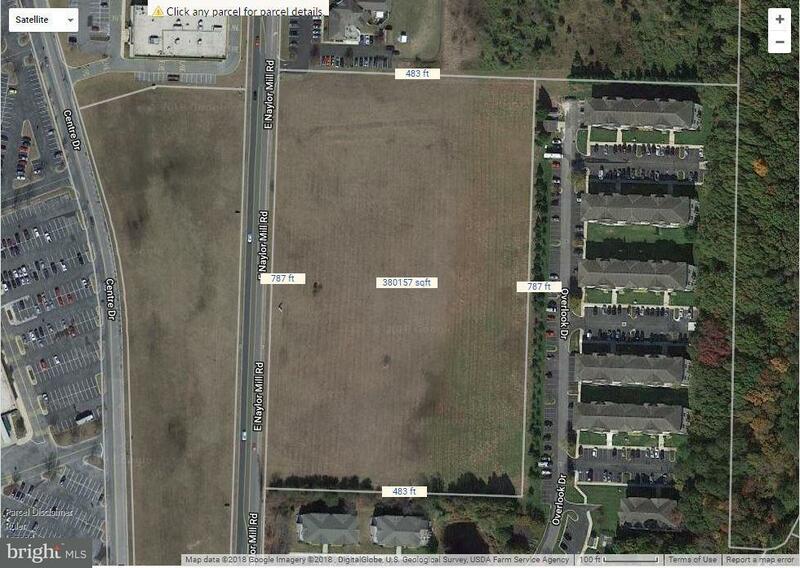 Prime development land located on Salisbury's North side of town. 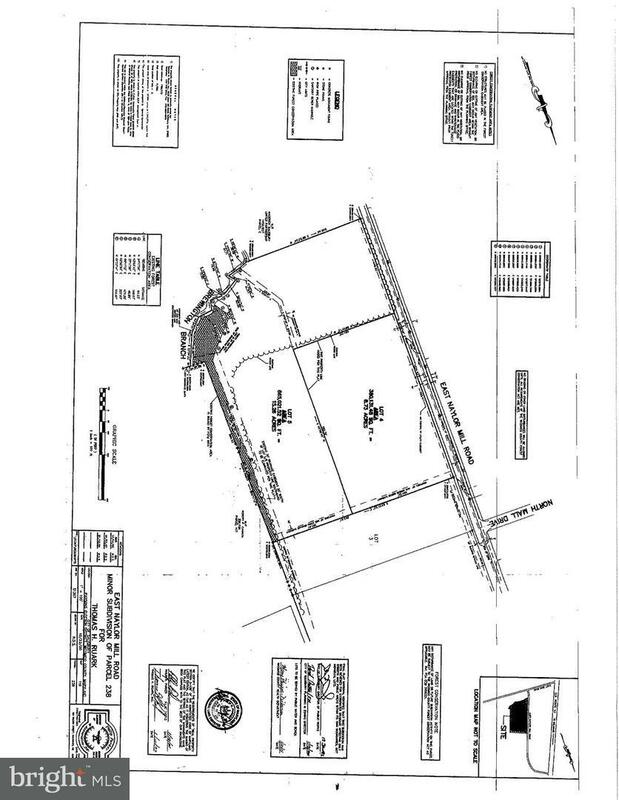 This 8.73 acre parcel is located on a high traffic road located roughly 3/4 of a mile from Route 13. Call today for details.